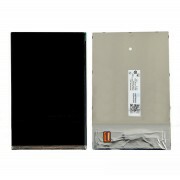 Screen for Lenovo Miix 310-10NEWOnly screen for Lenovo Miix 310-10 without touchscreen!!.. 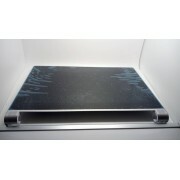 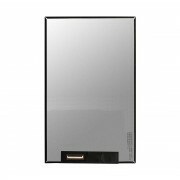 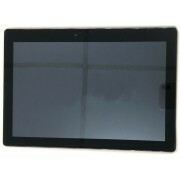 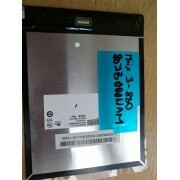 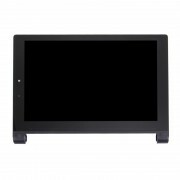 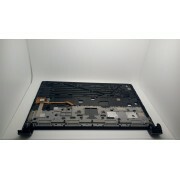 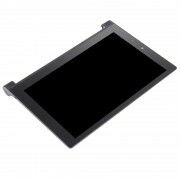 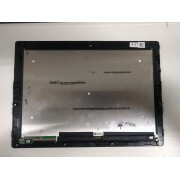 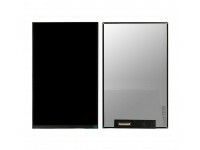 Screen for Lenovo Miix 320-10NEWOnly screen for Lenovo Miix 320-10 without touchscreen!!.. 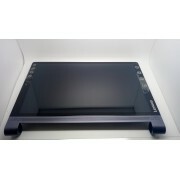 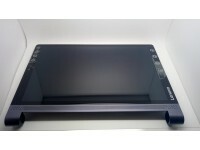 It is - USED - Part - TouchLenovo Miix 310-10 Touchscreen DigitizerManufacturer:&nbs.. 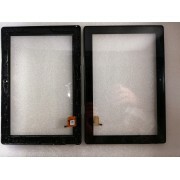 It is - USED - Part - Assembly (LCD+Touch+Frame)Lenovo TAB A8-50 3G Frame, Touch and.. 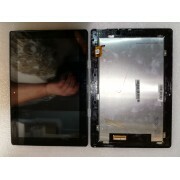 It is - USED - Part - Assembly (LCD+Touch+Frame)Lenovo Yoga 10.1" B8000 Display and .. 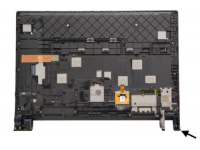 It is - USED - Part - Assembly (LCD+Touch+Frame)Lenovo Yoga 2 1050 Display and touch.. 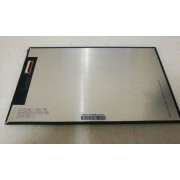 It is - USED - Part - Assembly (LCD+Touch+Frame)Lenovo Yoga 2 1051 Display and touch.. 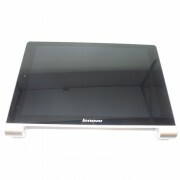 It is - USED - Part - Assembly (LCD+Touch+Frame)Lenovo Yoga TAB 3 Pro YT-X703Display.. 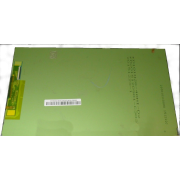 It is - USED - Part - Assembly (LCD+Touch+Frame)Lenovo Yoga TAB 3 Pro YT3-X90L Displ.. 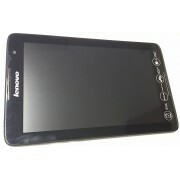 It is - New - PartLenovo Miix 310-10 Assembly(LCD+Touch+Frame)Manufacturer: LenovoSize:&n.. 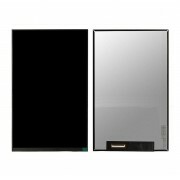 It is - New - Part - TouchLenovo Miix 310-10 Touchscreen DigitizerManufacturer: LenovoSiz..
Screen for Lenovo Miix 300-10IBYNewOnly screen for Lenovo Miix 300-10IBY without touchsc..
Used screen for Lenovo Miix 320-10NEWOnly screen for Lenovo Miix 320-10 without touchscr..
Used screen for Lenovo A7-50 A3500Only screen for Lenovo A7-50 A3500 without touchscreen..
Used screen for Lenovo Miix 3-830Only screen for Lenovo Miix 3-830 without touchscreen!!.. 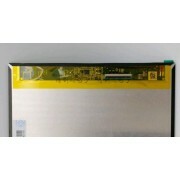 It is - USED - Part - Assembly (LCD+Touch+Frame)Lenovo Yoga Tablet 2 8" 830 a 830F A.. 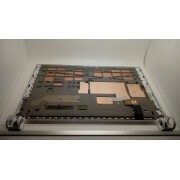 It is - USED - Part - Assembly (LCD+Touch+Frame)Lenovo Miix 3 Touch, Display and Frame Assembl.. 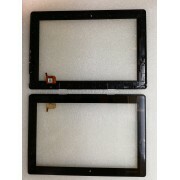 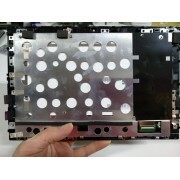 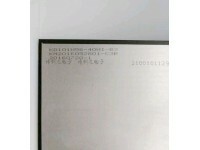 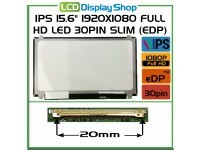 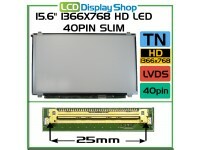 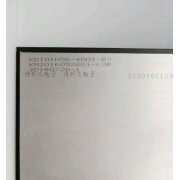 It is - USED - Part - Assembly (LCD+Touch+Frame) Manufacturer: Lenovo Status: Used grade B+&.. 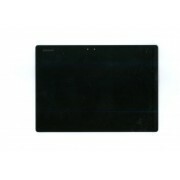 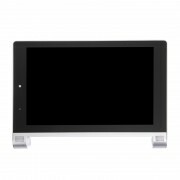 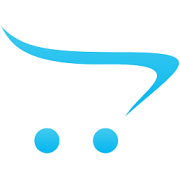 It is - USED - Part - Assembly (LCD+Touch+Frame)Lenovo Tab 2 A10-30 Touch, Display and Frame A..